Nils Wollny was Head of Digital Business Strategy & Customer Experience at AUDI AG. Together with his team he developed digital services, platforms and solutions for customers and dealers throughout the whole user journey. Before joining Audi, Nils was Managing Director Strategy at SinnerSchrader – one of Europe’s leading digital agencies. He started his career in at thjnk (formerly kempertrautmann), where he at last was Managing Partner of the multichannel subsidiary kempertrautmann change. 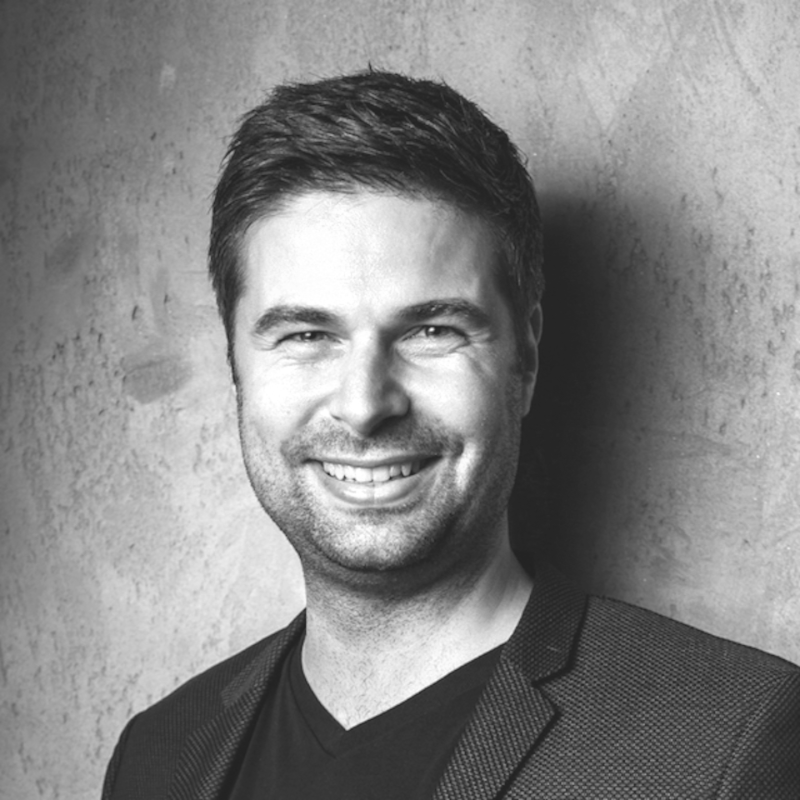 Nils holds a degree in Foreign Trade/International Management and has an extensive experience in brand and communications strategy, digital transformation and innovation.